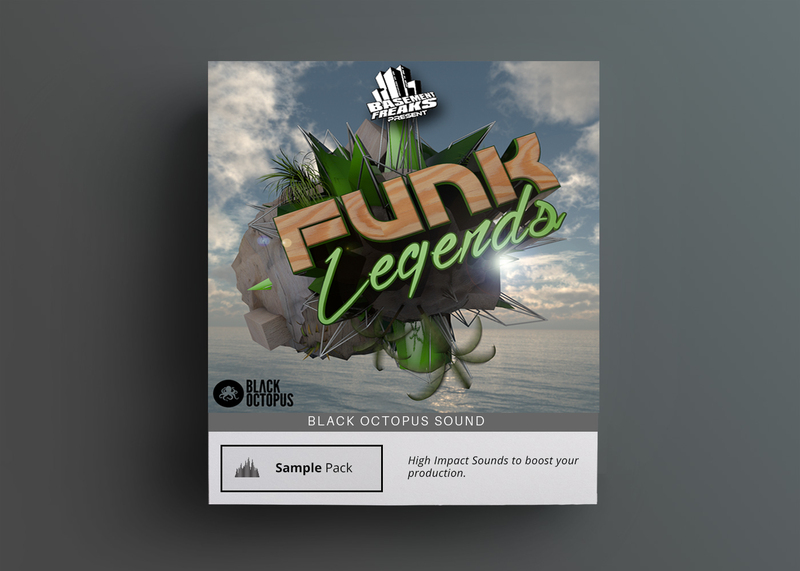 Dust off your afro pick and get ready for an absolutely legendary collection of funk samples by none other than the Basement Freaks. This collection is oozing with funk gold including live recorded brass, flute, vocals, guitar loops, funky clavinets, pianos & more! Dust off your afro pick and get ready for an absolutely legendary collection of funk samples by none other than the Basement Freaks. This collection is oozing with funk gold including live recorded brass, flute, vocals, guitar loops, funky clavinets, pianos & more! Many loops have been provided both in dry and with their special blend of fx for ease of use. 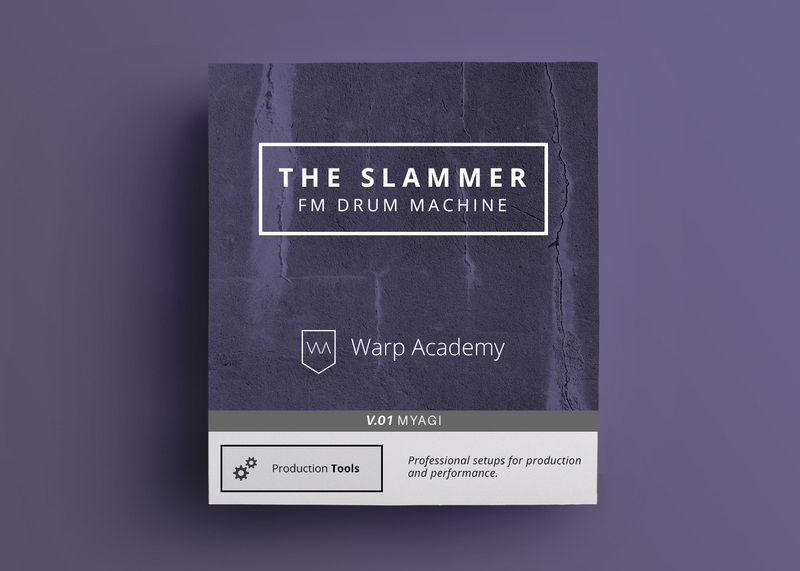 The tempos supplied range from 90 – 119bpm to ensure the maximum spectrum of funk is covered. 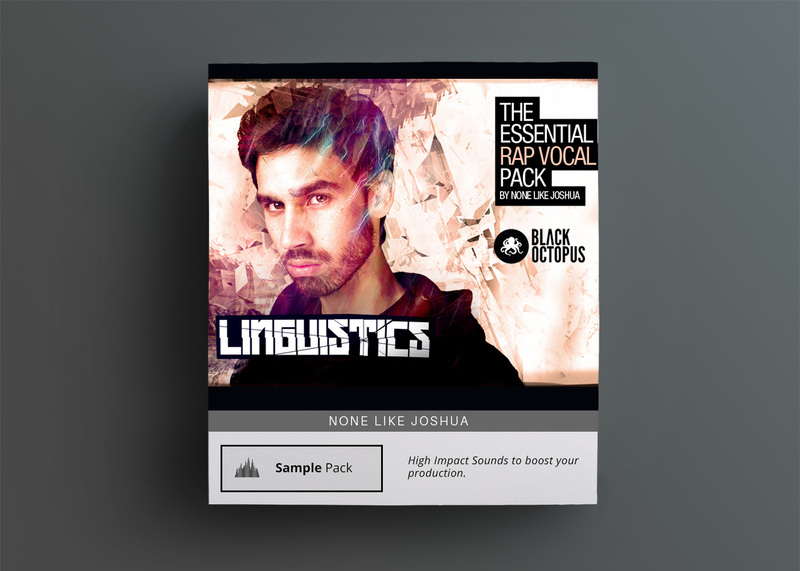 These samples will fit right in with other genres such as glitch hop, hip hop, and chill out. 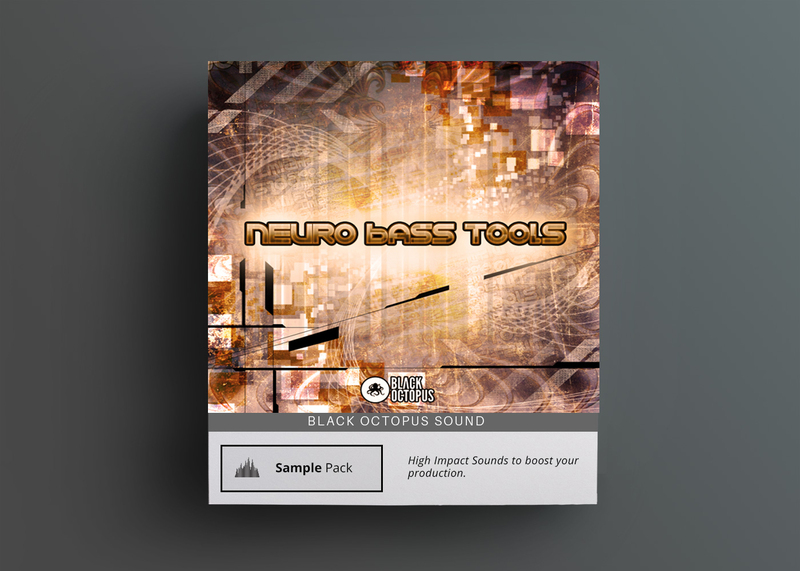 Stretch the loops a bit faster and voila – a funky house producers paradise. 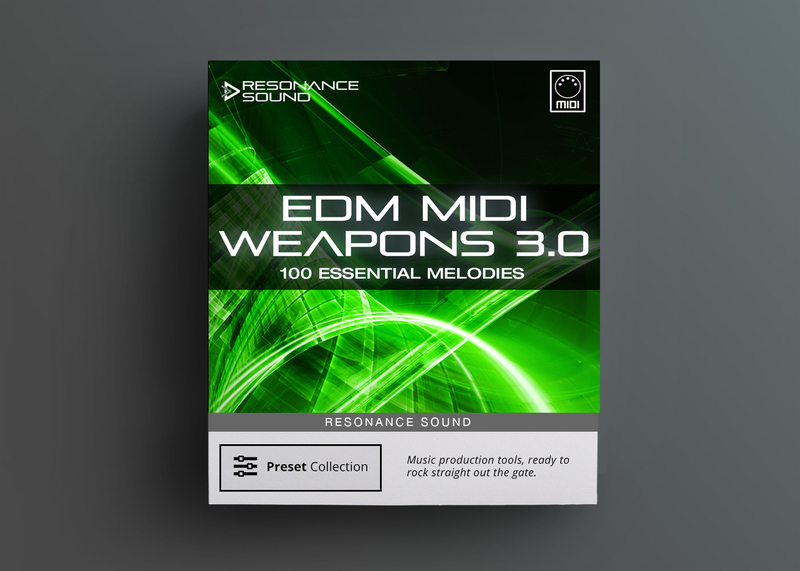 The element of live instruments can inject life into a dull track so don’t miss out on this royalty free collection by one of the industry’s best. 18 Synth – Ghostbuster style synth licks, Resonant. Moog style, and dirty bass.